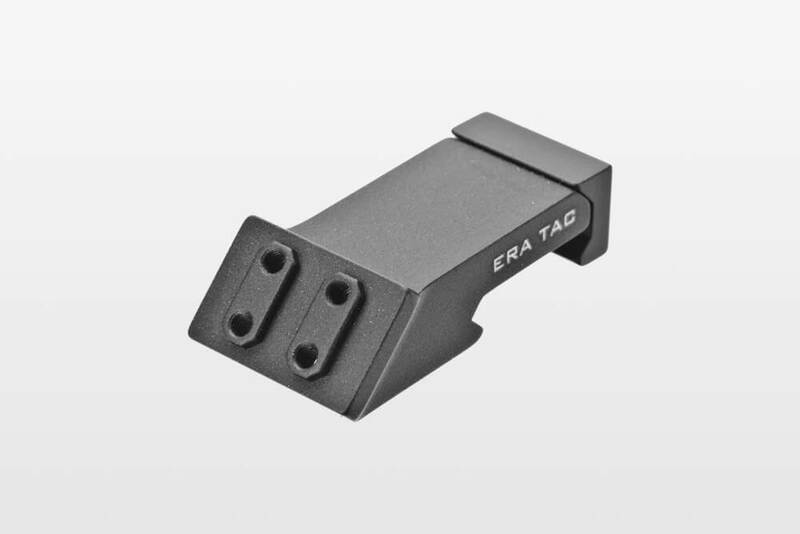 For quick mounting of tactical acces­sories or raising red-dot sights to eye-level. 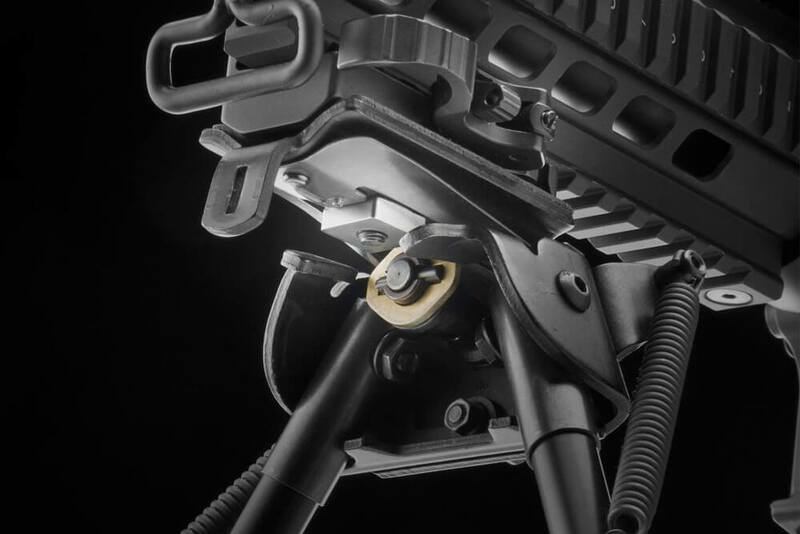 Allows the instal­la­tion of red-dot sights at a 45° angle and can be combined with all spacers and attach­ments with UNIVERSAL inter­face. 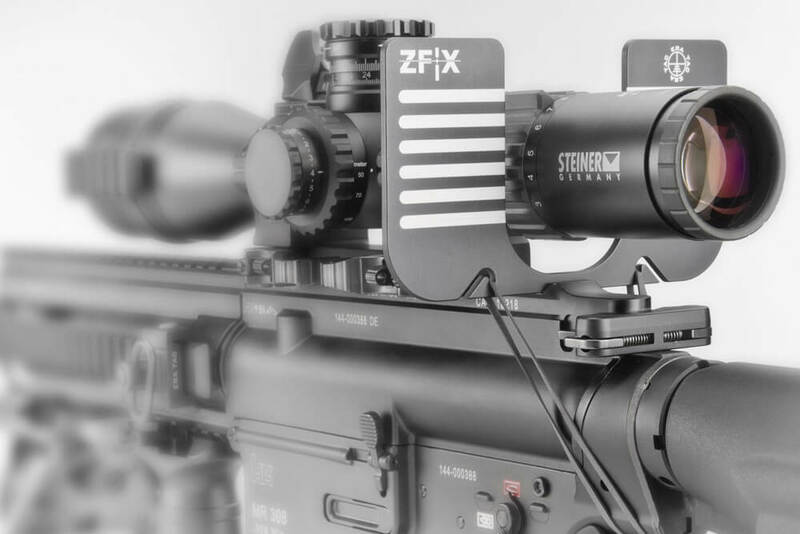 Robust, slim and ultra-flat with the precision of a compe­ti­tion sight. 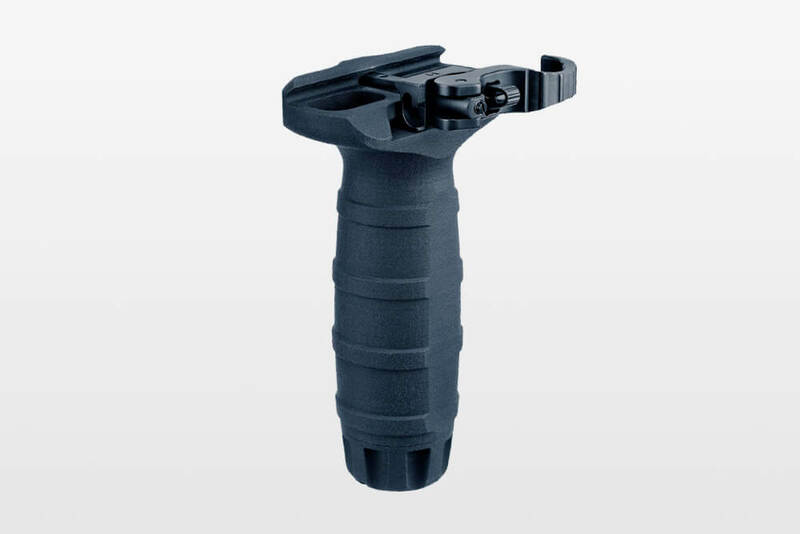 To be mounted at the front of the barrel for achieving the maximum sight radius. 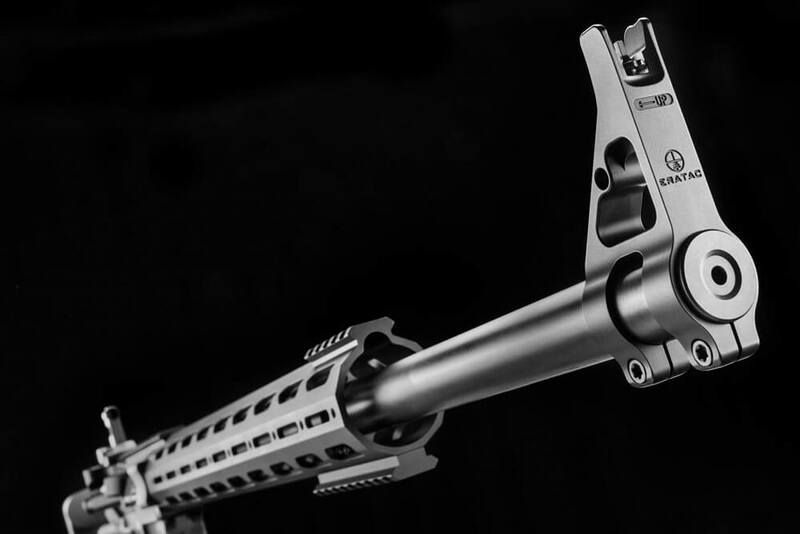 Sight has AR15 stan­dard height. For easy instal­la­tion to any Picatinny Rail. 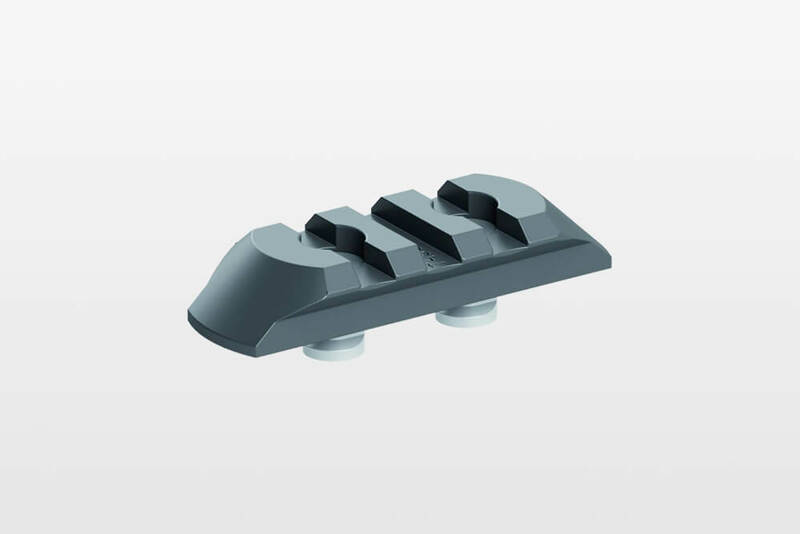 Made from high grade aluminum and extremely robust; provides a water­proof storage for small parts. 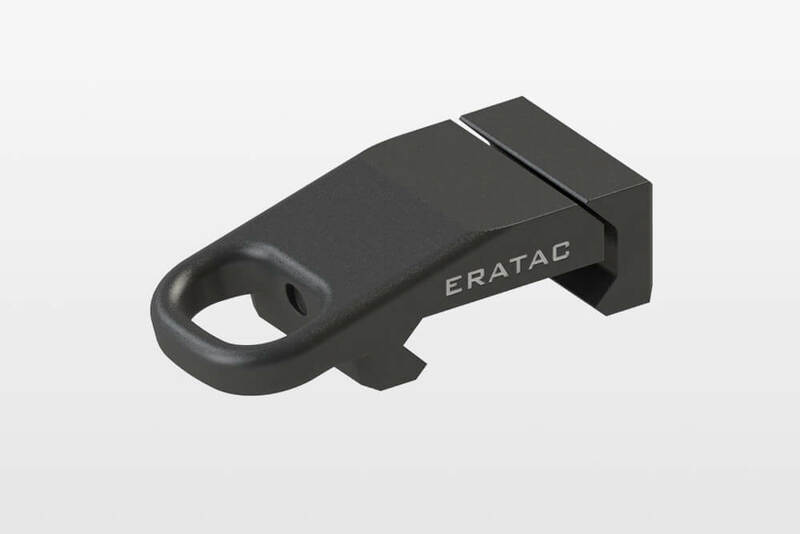 Picatinny and other adapters for the use of red dot sights and various tactical acces­sories. 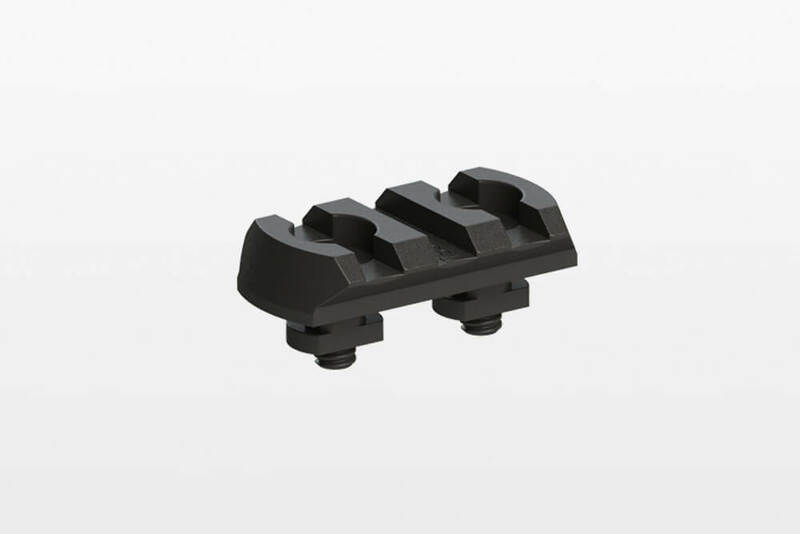 Clamps to the upper receiver or any Picatinny rail; accom­mo­dates either right or left hand shooters. It avoids even the smallest amount of cant. 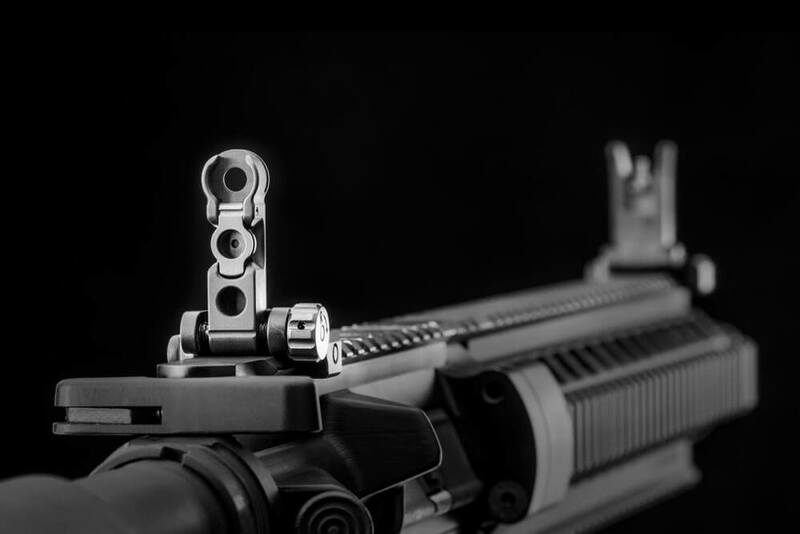 Clamps to any Picatinny rail. 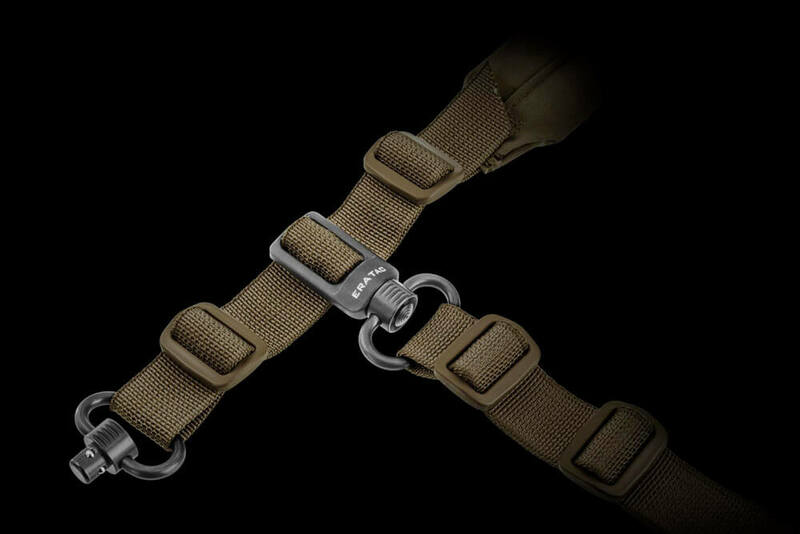 The oval opening allows for easy and secure hooking. 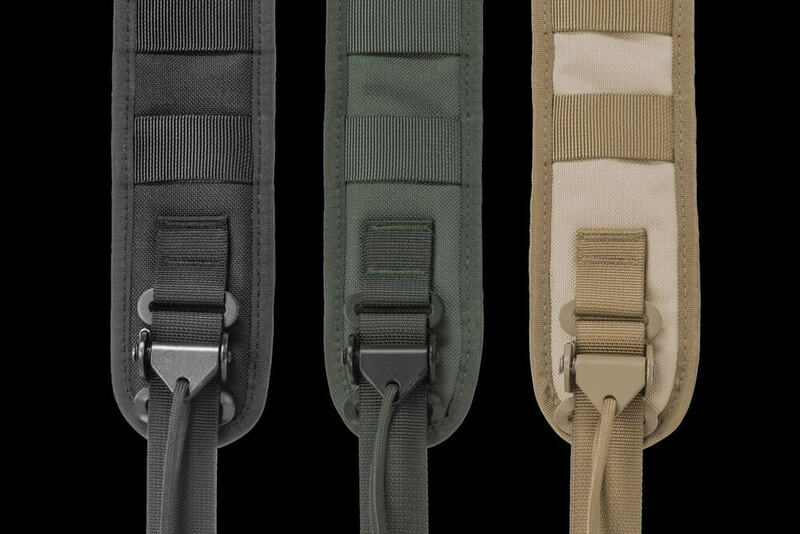 Profes­sional, extremely robust rifle slings in 2 versions featuring multiple adjust­ment options. 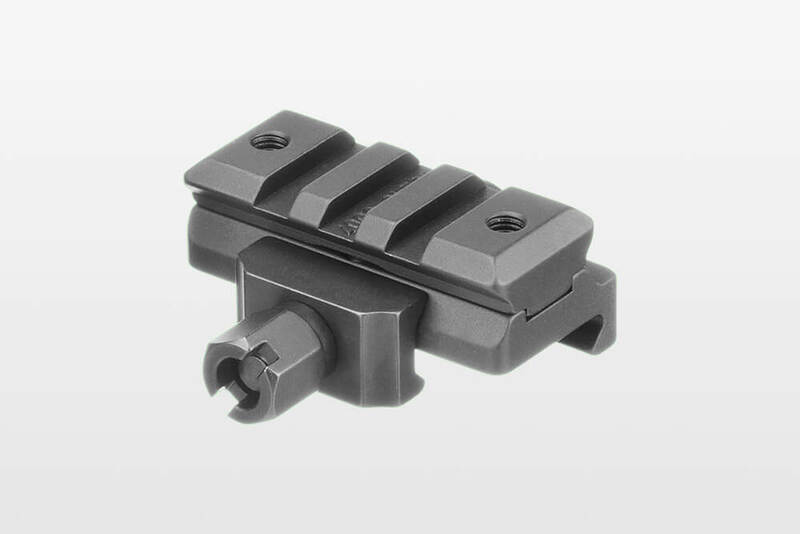 Sling swivels of all kinds for a wide variety of mounting options. 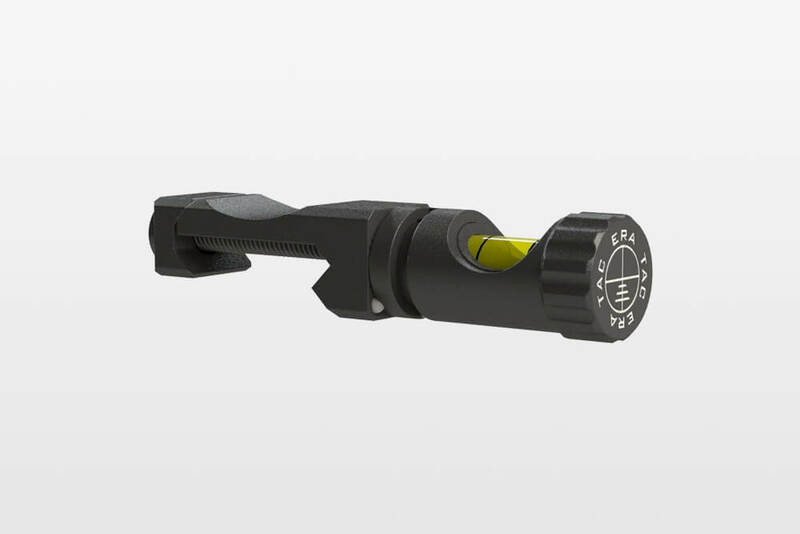 Ideal for quick and easy align­ment of the rifle scope.